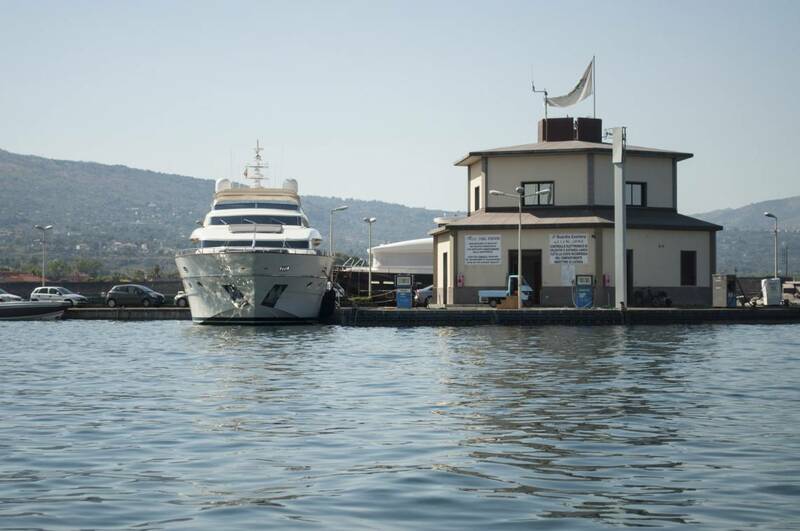 Thanks to its strategic position, the Port is the ideal starting point to explore the beautiful surrounding area, from Riposto to Taormina, from Etna to the gorges of the Alcantara River. 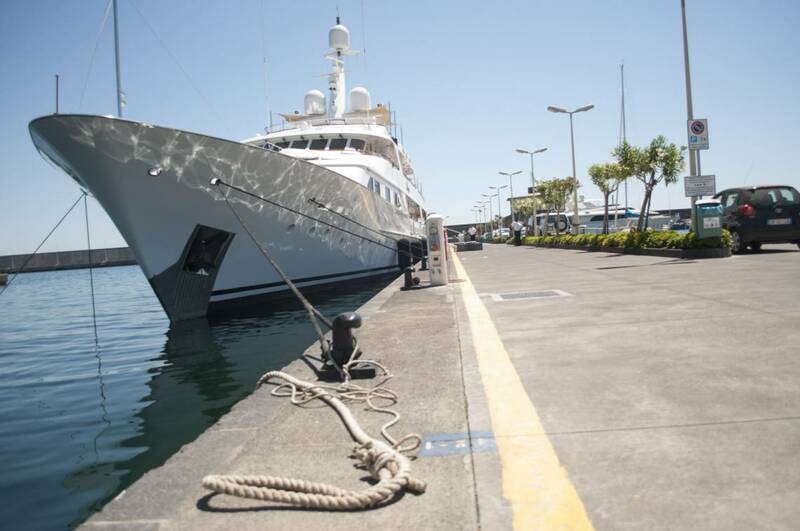 The Port of Etna provides 380 mooring places for boats of up to 80 m, fresh water and electricity supplies, besides numerous other services. 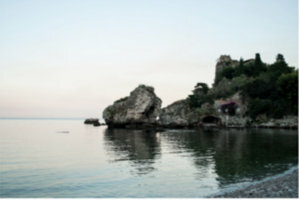 The 5,000 sq.m. 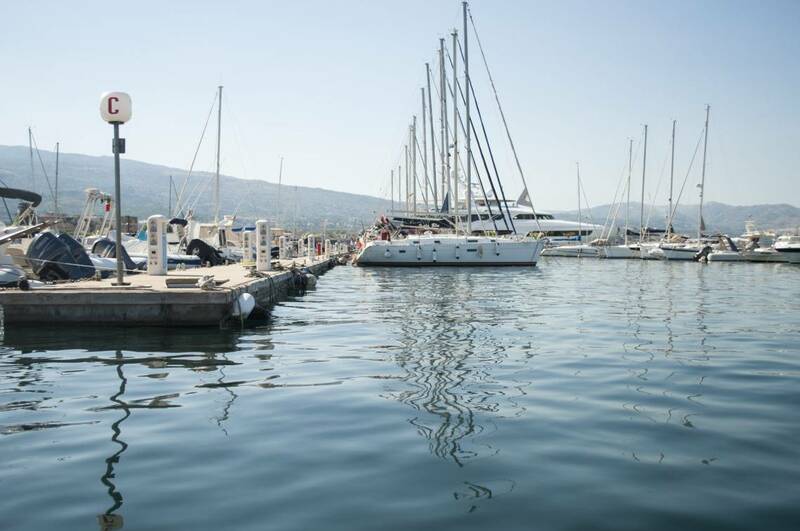 boatyard, with its 1,000 sq.m enclosed area, is equipped with everything needed for ordinary and exceptional maintenance. 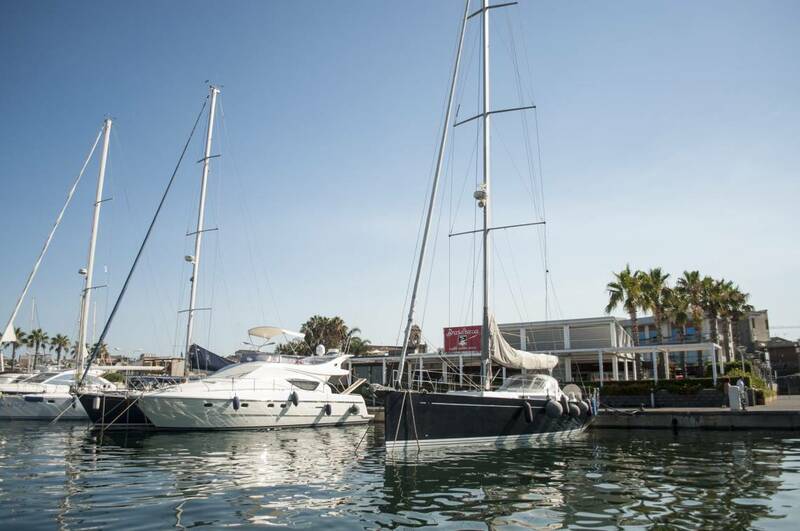 The Port constitutes a modern, well-equipped yacht marina within the existing structure of the Port of Riposto, 6 nautical miles from Taormina and at the foot of Mount Etna. 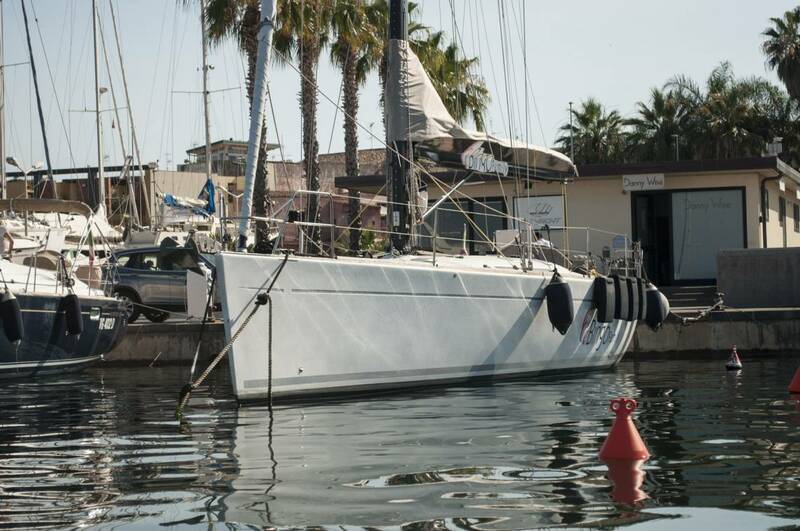 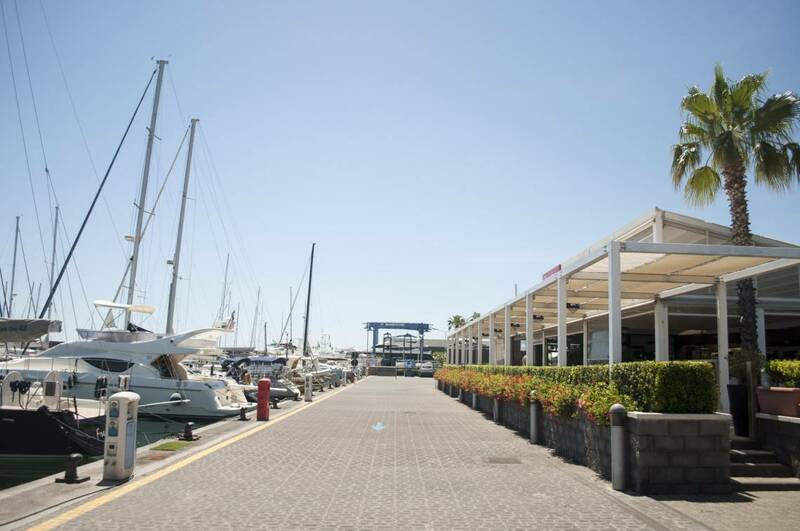 The marina is open for use all year round, and is easily reached in 30 minutes from Catania International Airport. 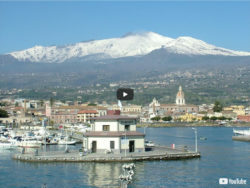 Air shoot in FULL HD with the drones of Sicilia Drone.